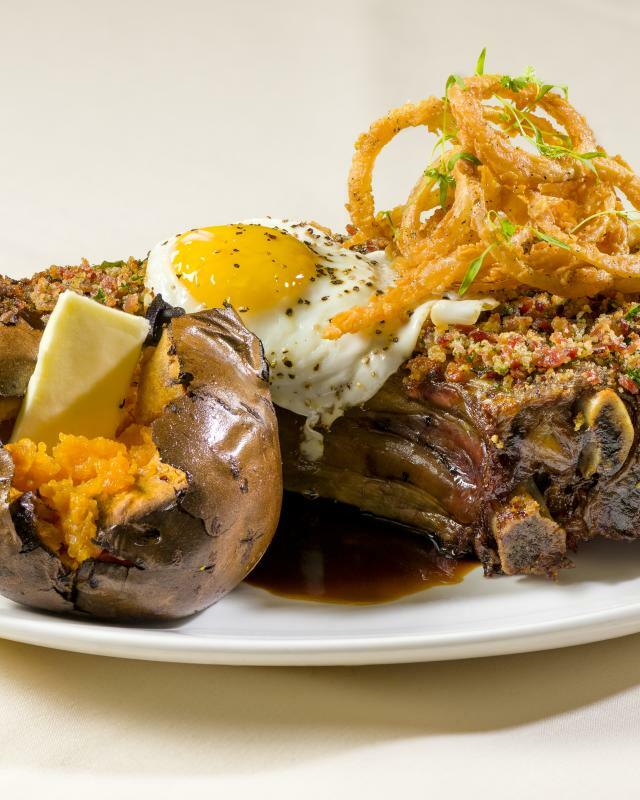 Few other towns feature so many award-winning restaurants, famous chefs or food festivals. The plates can be bone china or paper; the dining rooms can resemble a chateau or a roadhouse. It makes no difference. 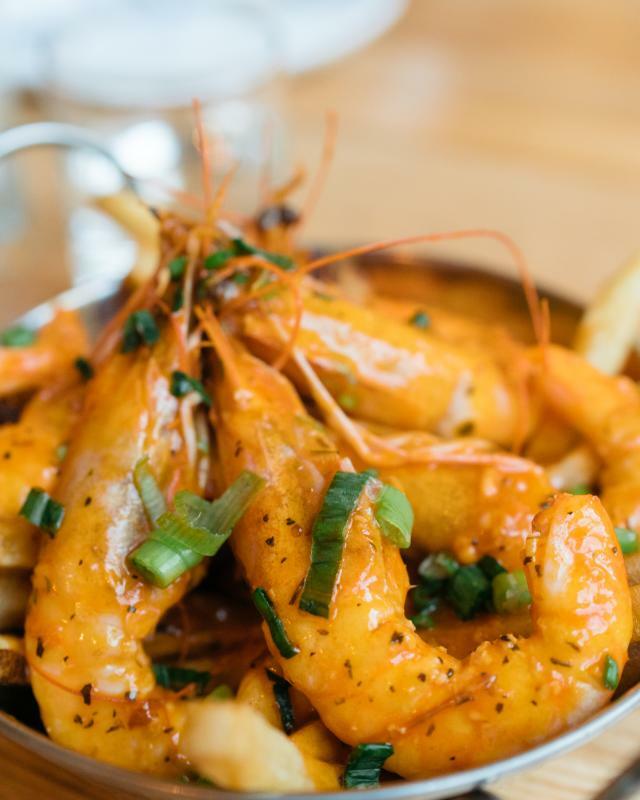 New Orleans serves up some of the most delicious food on the planet. 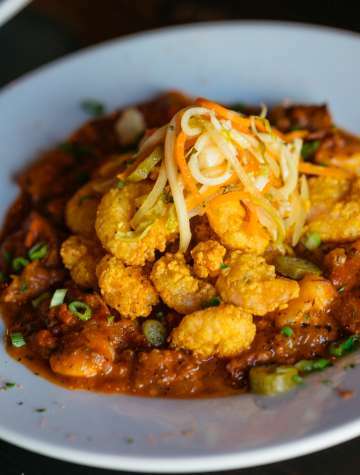 Have you ever wanted to make authentic Cajun and Creole dishes at home? 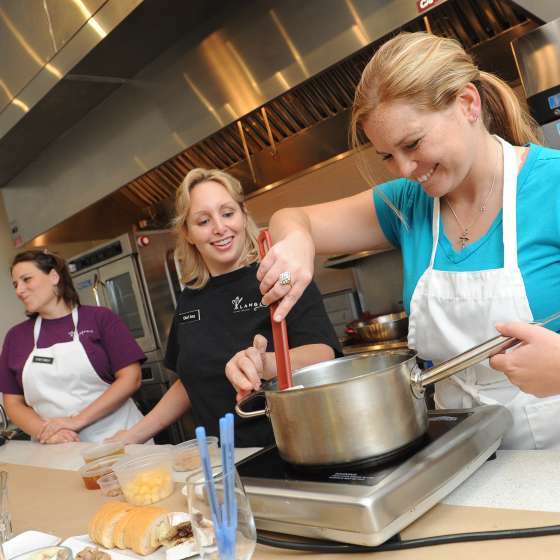 Take a cooking class! 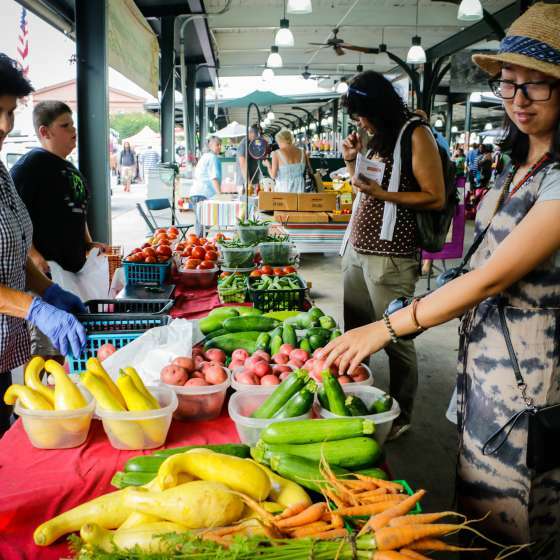 Browse our list of New Orleans Cooking Schools to learn more. 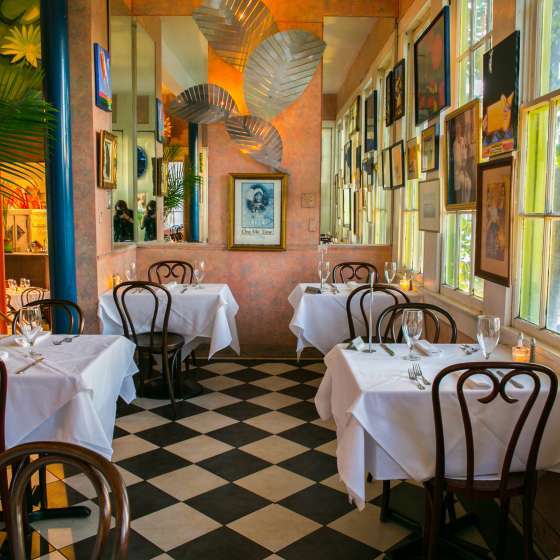 Bistros in New Orleans combine the elegance of French cuisine and the spice of soul food. 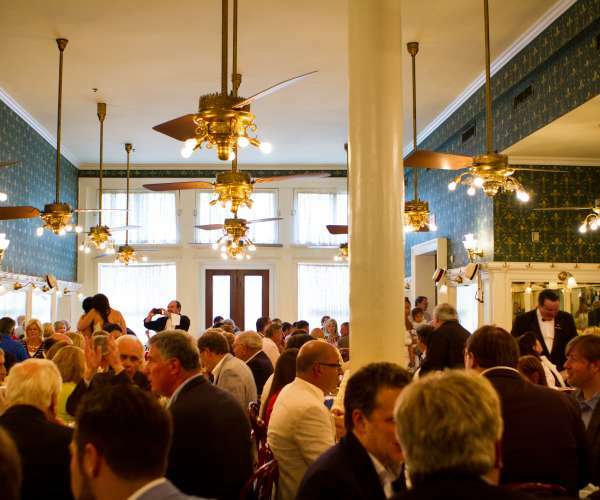 Browse the list to find authentic Louisiana bistros that will satisfy any palate. 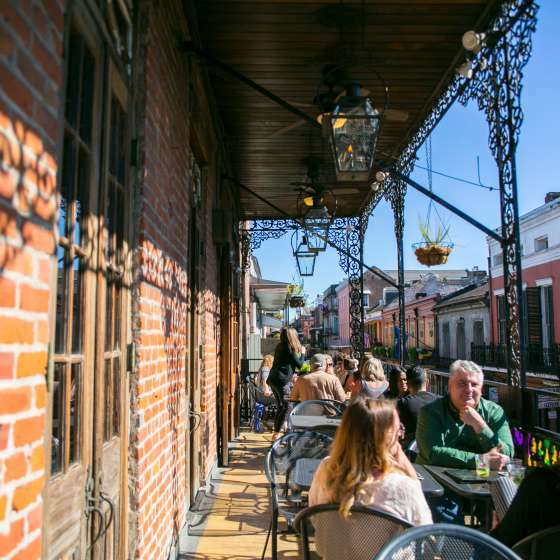 Thanks to the tropical climate, New Orleans is a great place to dine outdoors. 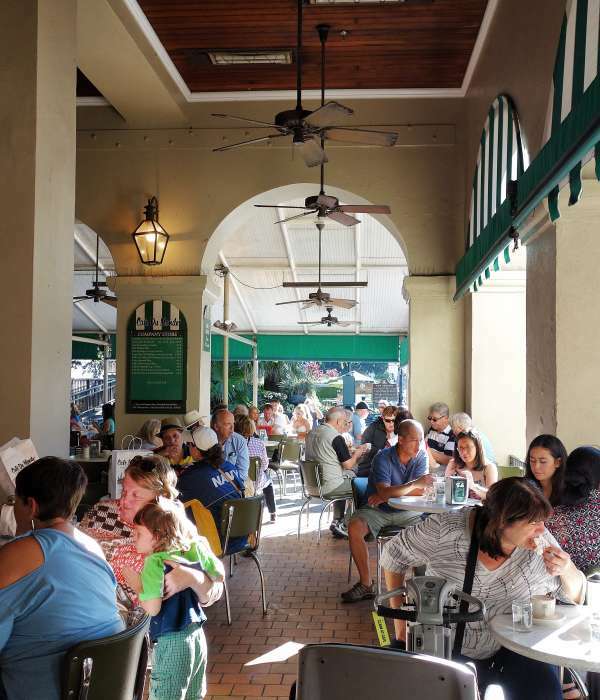 Check out this list of restaurants where you can eat European style - al fresco. 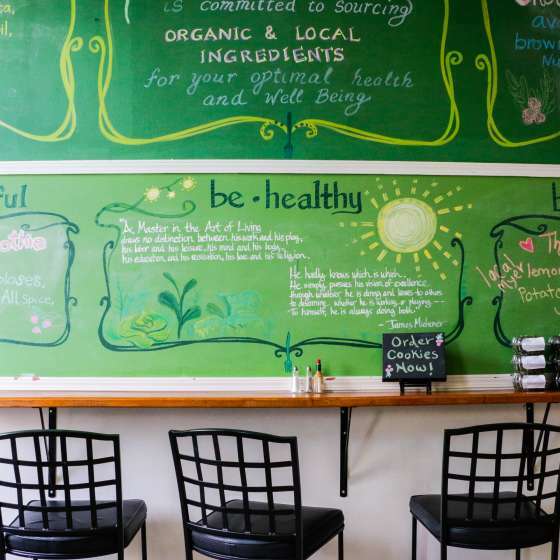 Health-conscious travelers will be pleased to know that New Orleans offers more than fried food. 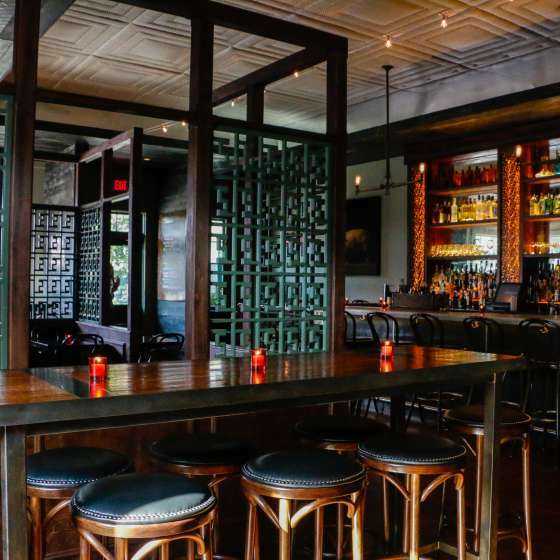 Explore vegan, vegetarian, and gluten-free restaurants in the city. 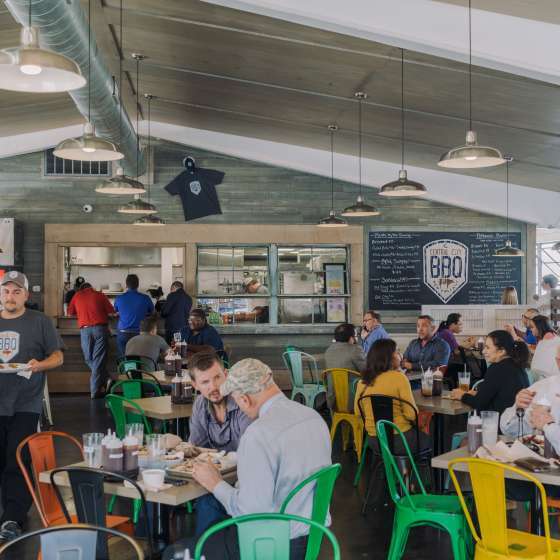 The food truck scene in New Orleans is growing fast, with vendors serving up all kinds of tasty treats. 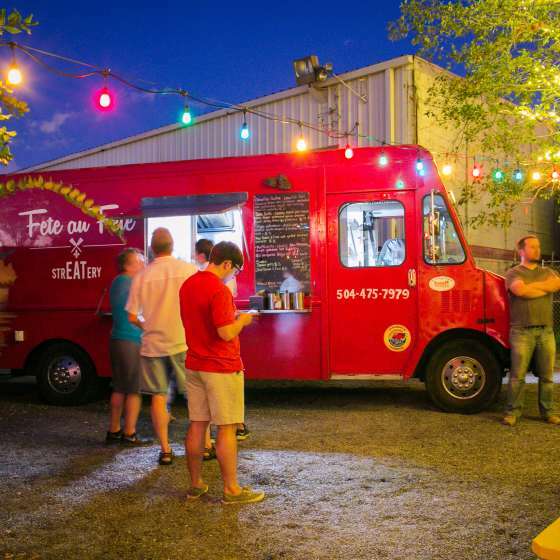 Explore the list of NOLA food trucks to learn what's cooking and where. 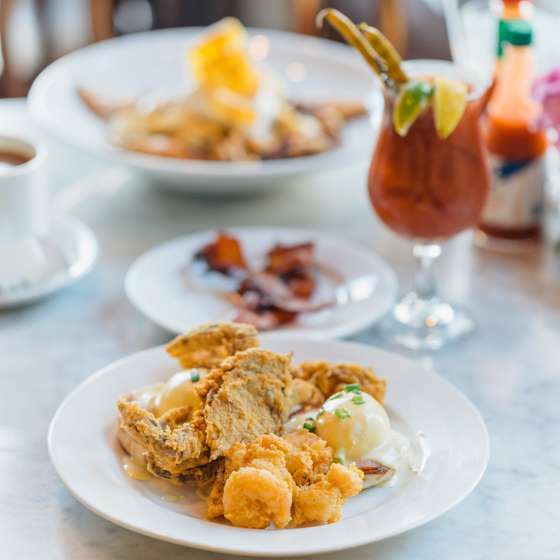 Ditch the dress code and dig in to something delicious at one of New Orleans' many casual restaurants. 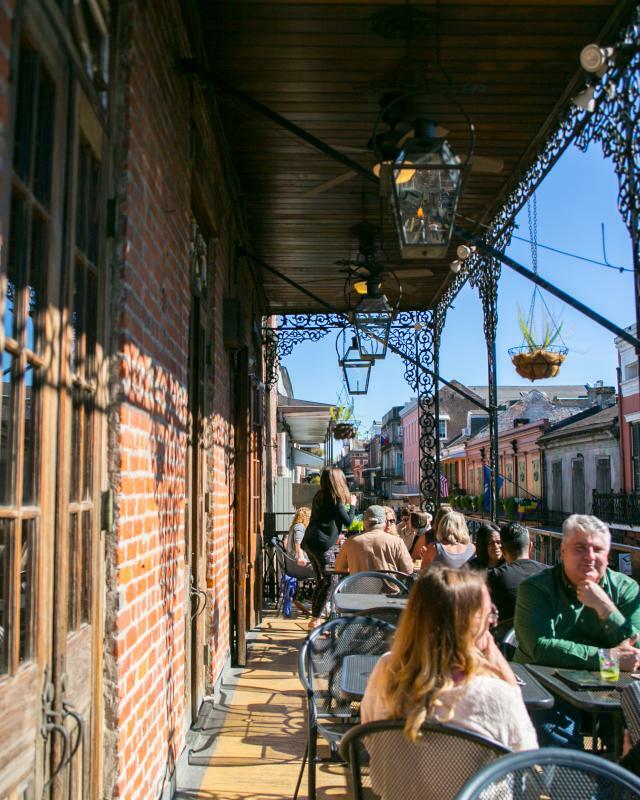 Friendly service, relaxed atmosphere, and amazing eats abound in the Big Easy. 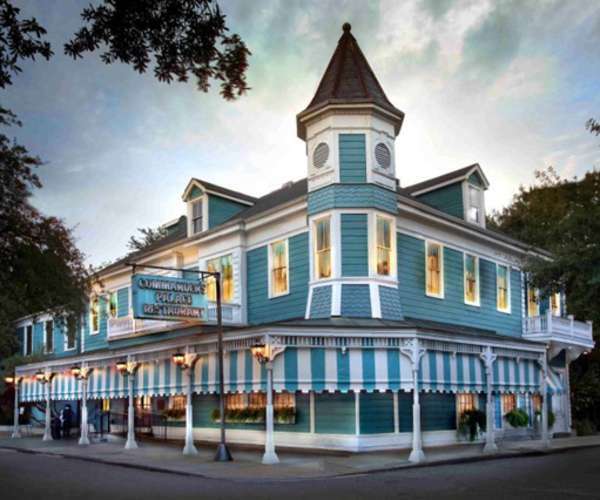 Need a pick-me-up after a day of touring the Big Easy? 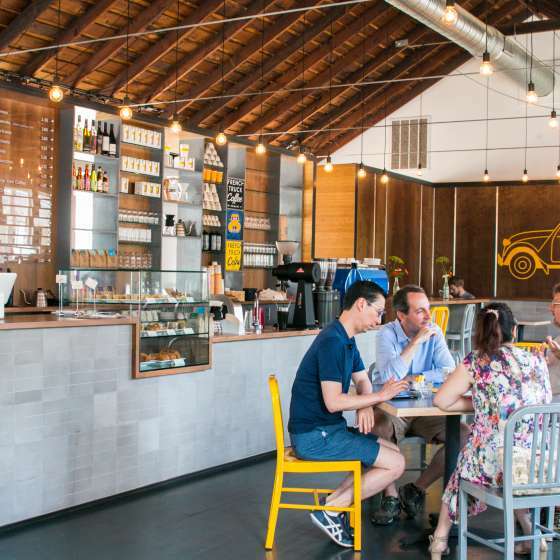 Check out one of New Orleans' many local coffee shops for a caffeinated beverage and a light snack. 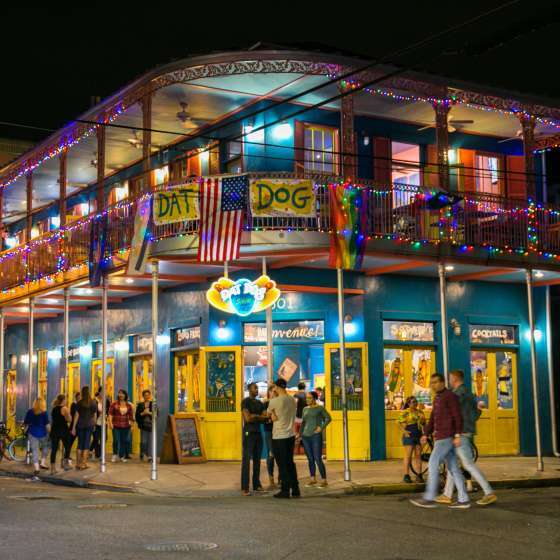 The distinction between Cajun and Creole runs deep in the city of New Orleans.